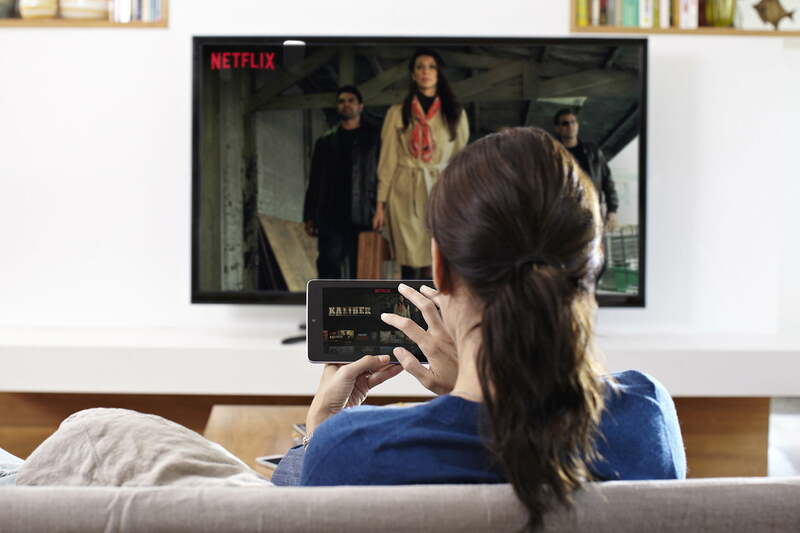 You’d think that, with a fast enough Internet connection, watching Netflix in HD – or even 4K Ultra HD — would be a foregone conclusion, but did you know there’s a whole host of devices that can’t get Netflix in HD? 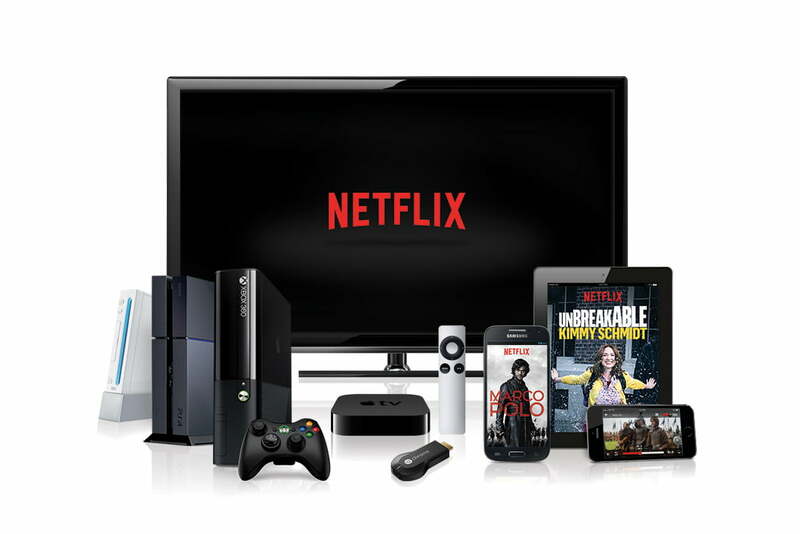 Netflix has a handy list of HD-ready devices, and if you look closely, you’ll notice there’s only seven approved streaming media players: Apple TV, Roku, Chromecast, Nexus Player, Amazon Fire TV, Nvidia Shield, and LG’s Smart TV Upgrader. That’s it. Anything else considered a “streaming box” doesn’t make the cut. The list of Android phones that can pull down HD in Netflix is even more scant. The reason? Netflix has to test every device seeking access. Once approved, those devices can access as high a resolution as the hardware can handle. Under those criteria, it should come as no surprise that the list of supported products is made up of recognizable brands. Even though Sony isn’t noted under the Smart TV section, its TVs have been able to stream Netflix in HD for some time now. In fact, Android TV, which is basically the same as a Nexus Player, is now baked in to most of the company’s latest Bravia TVs. Not every single brand is noted, though. Vizio TVs have offered Netflix for some time now, and are more than capable of streaming Netflix in HD. Insignia, Hisense, Haier and TCL all have TVs with baked-in Roku, which gives them HD Netflix by extension. Netflix has little to say on the matter. Streaming in 4K Ultra HD requires another round of approval, and for consumers, the main focus isn’t just compatibility, but also the speed of the home network to handle the higher bandwidth required. Game consoles and Blu-ray players are also widely supported, but in the latter case, it’s generally the top brands that get full access. Compatible smartphones and tablets are batched together by iOS, Android and Windows Phone, but dig a little deeper and you’ll find out HD support isn’t as extensive as you might expect. According to Netflix’s Android Tablet Help Center page, only seven tablets qualify: the Dell Venue 8 7840 (Requires Android 5.0+), Google Nexus 7 2013, Nvidia Shield Portable, Nvidia Shield Tablet, Nvidia Tegra Note 7, Samsung Galaxy Tab S 8.4, and Samsung Galaxy Tab S 10.5. The list of Android phones that can pull down HD in Netflix is even more scant, given how many Android smartphones there are; most are relegated to 480p standard-definition. The exclusive list includes Google Nexus 6, LG G3, Motorola DROID Turbo, Motorola Moto X, 2014 Samsung Galaxy Note 4, Samsung Galaxy Note 5, Samsung Galaxy S6, Samsung Galaxy S6 Edge, and Samsung Galaxy S6 Edge+. For iOS, things are better, albeit with some caveats. Use AirPlay to beam Netflix from an iPhone 6 or 6s to an Apple TV and you get 720p (unless it’s a 6 Plus or 6s Plus). Do it directly from the native Netflix app on the Apple TV and you get 1080p. Same with a Chromecast: Cast Netflix from a device that doesn’t have HD support and it will stay at a lower resolution. Access the same content using the native app on a Nexus Player, and you get 1080p. This HD policy also adversely affects the increasingly popular Android-based boxes that usually run on heavily skinned tablet OS versions. These Android boxes have grown in popularity as streaming alternatives, particularly because they usually run Kodi (formerly XBMC), thereby opening the door to sourcing an endless array of content. These boxes don’t generally run the latest version of Android, but do offer full access to Google Play, and that includes the Netflix app, which works perfectly fine, except it defaults to standard-definition. This is true across the board on any third-party Android set-top box (save the Fire TV), so if you think you’re watching HD Netflix on that no-name box, think again. Even if the box supports 4K resolution, it will always default to 480p on the Netflix app. Netflix APK (Android Package Kit) files users can sideload onto unsupported Android devices are easy enough to find floating around on the web, and BlackBerry users have been sideloading Netflix for years, but finding a Netflix APK that brings the benefits of HD to Netflix on a device without official support is a different thing altogether. There doesn’t appear to be one that can unlock the higher-quality streams. We looked high and low for it, and got nothing. She made no further comment and didn’t elaborate. Subscribing to a standard plan or higher does guarantee HD access, but only on “compatible devices,” which we’ve already noted. The company has been mum on how it may expand on those respective lists to include more of the mobile devices and third-party streaming boxes viewers are using. With HD-capable screens now ubiquitous, the ability to display Netflix’s content in 720p or 1080p already passes any technical hurdles. It’s unclear if the big manufacturers who are already approved have the pull to get Netflix to block the small guys from joining the HD club. What is apparent, at least for set top boxes, is that building a native Netflix app is a prerequisite to at least be considered for certification. Either way, while Netflix is easy to find on so many different devices, the HD experience belongs to an exclusive group – at least for now. Have you been left out without realizing it?